At Vineyard Homes, we are proud to let you know that we build MORE THAN JUST HOUSES. We build dream homes for the creation of your future SPECIAL MEMORIES. 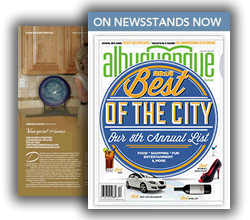 We build in beautiful community settings that not only provide LUXURY but provide important conveniences. When you choose Vineyard Homes, you are choosing a building company with an UNWAVERING COMMITMENT to quality and customer service. 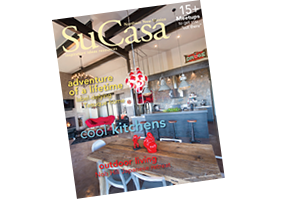 Vineyard Homes featured in Su Casa Summer 2016! A partnership between you and Vineyard Homes guarantees your luxury, dream home will be of the highest quality in its comfortable, high tech design and built on your lot in a way that enhances the scenery and has you living in harmony with the environment.